Like you can digitize or vectorize a drawing, you can also convert DWF files back to DWG and DXF. 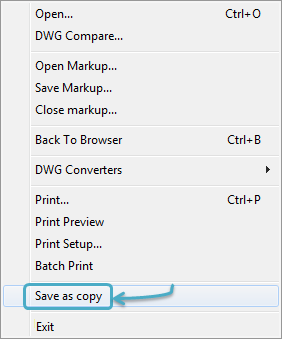 DWGSee gives you the possibility to do such file conversion: DWG to DXF, DXF to DWG, DWG to DWF, DXF to DWF, DWF to DWG and DWF to DXF. It sounds completed, but just simply accomplished with the ‘save as’ feature. You can get an editable CAD drawing if the target format is DWG or DXF.